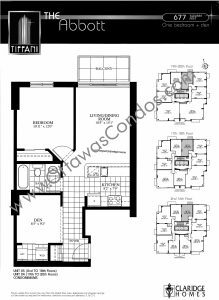 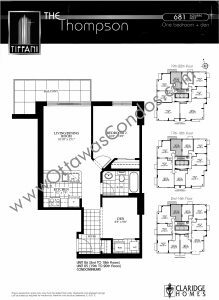 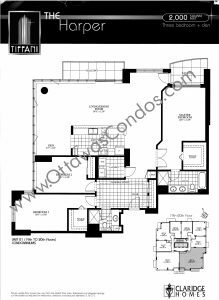 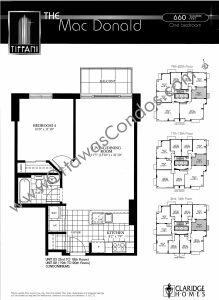 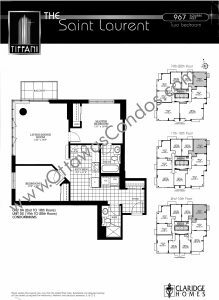 La Tiffani Phase 2 Condo Ottawa was developed by Claridge Homes. 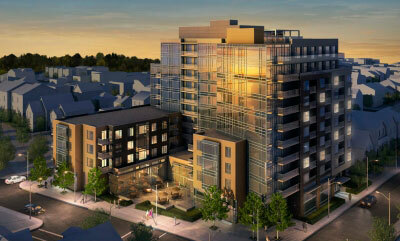 The goal of this two phase development was to capture timeless elegance and sophistication. 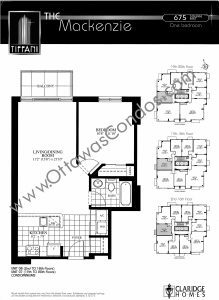 La Tiffani Phase 2 Condo Ottawa is part of a 2 phase project at 70 & 90 Landry St in Ottawa’s Beechwood Village neighborhood. 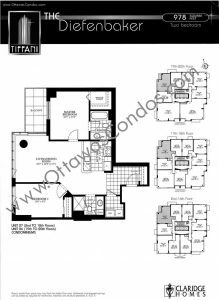 La Tiffani Phase 2 Condo Ottawa, named after the world-famous glass variety, was built in 2010 and is one of Ottawa’s most stunning residential structures. 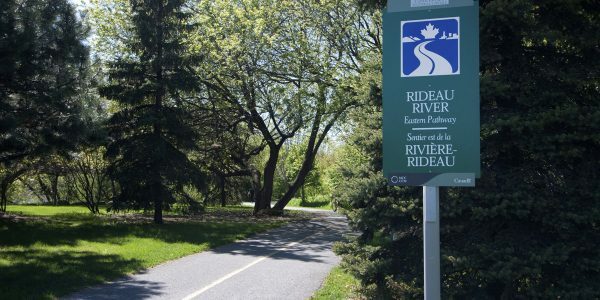 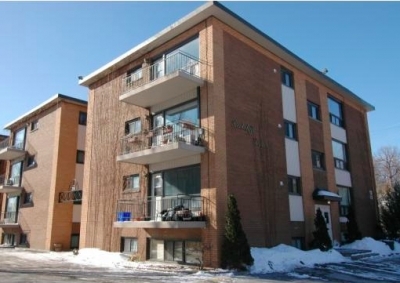 This condominium building sits in Edinburgh Commons, just steps away from Ottawa’s Rideau River in Beechwood. 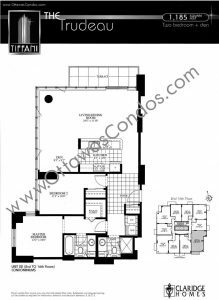 La Tiffani is classically designed sitting 20-storeys tall featuring 189 suites. 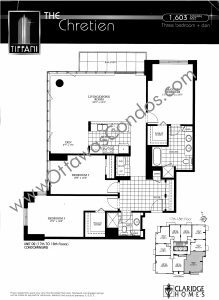 La Tiffani Floorplans consist of one, two, and three bedroom suites, many including dens. 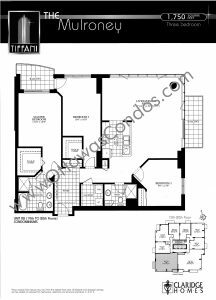 Elevated ceilings, exotic flooring, and modern kitchens are among the lavish details represented in each suite. 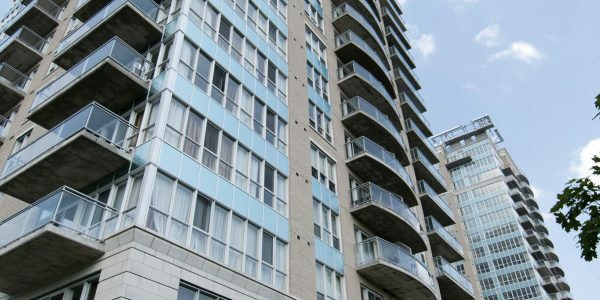 Glass windows cover the building’s exterior allowing for lots of natural lighting within units. 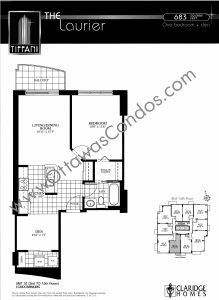 La Tiffani Phase 2 Condo Ottawa’s entrance features a grand marble lobby with ample seating, three high-speed elevators, and a 24-hour concierge. 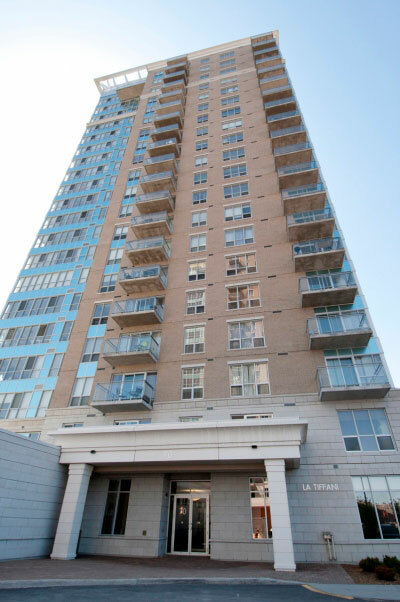 Off the lobby, residents have access to a party room, exercise facilities, and a large indoor pool. 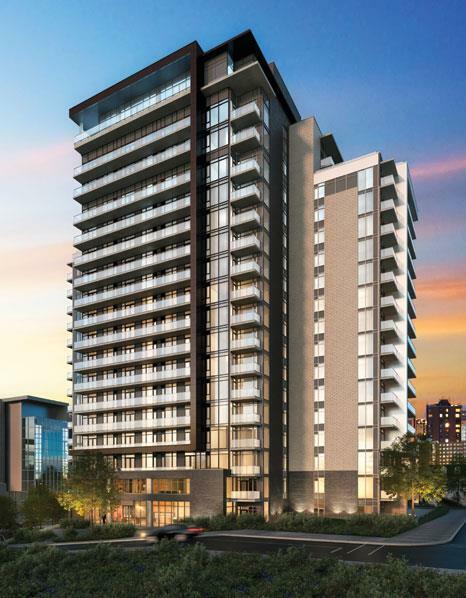 Underground parking & storage lockers are available. 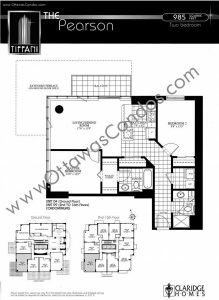 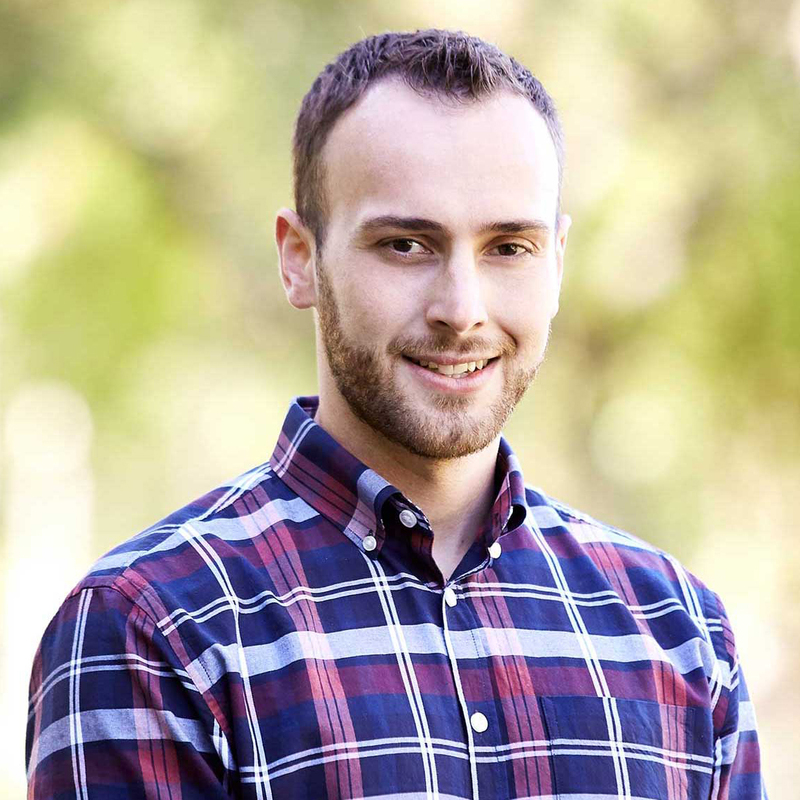 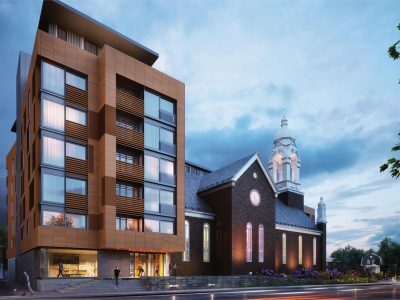 Fun fact -The most recent downtown condo that Claridge homes has added to their completed list is Tribeca Condo Ottawa which is located in Centretown. 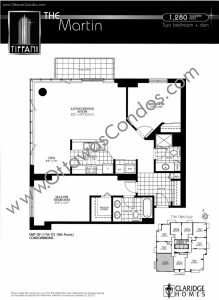 The Tribeca Condo in Ottawa is steps away from Elgin Street. 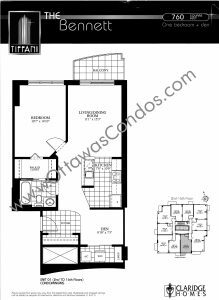 Similar to La Tiffani Phase 2 Condo Ottawa it consists of two phases and is jam packed with amenities. 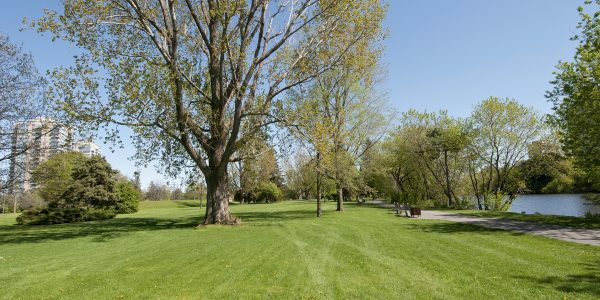 The Beechwood Village area is up and coming and only moments away from the vibrant Downtown core. Many units at La Tiffani Phase 2 Condo Ottawa poses great water views. 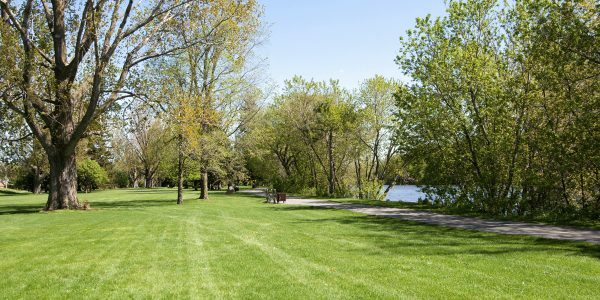 Run along the canal, take a stroll down Beechwood and enjoy a coffee. 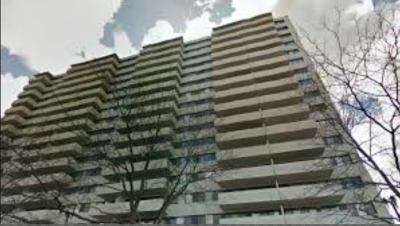 This building is certainly well situated in the Core of Ottawa.